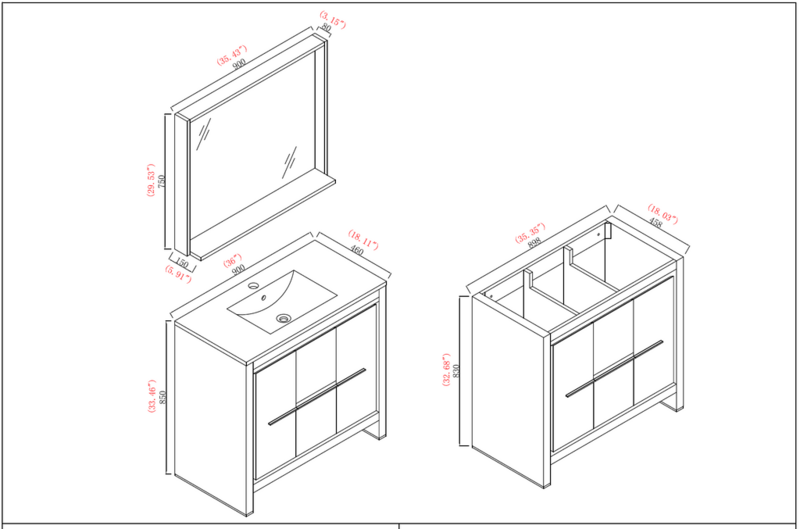 Measuring 36 in. 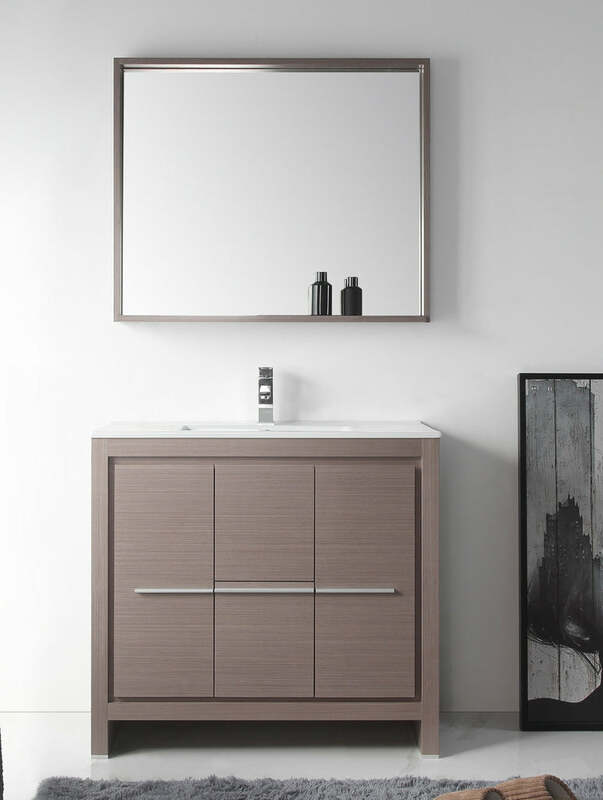 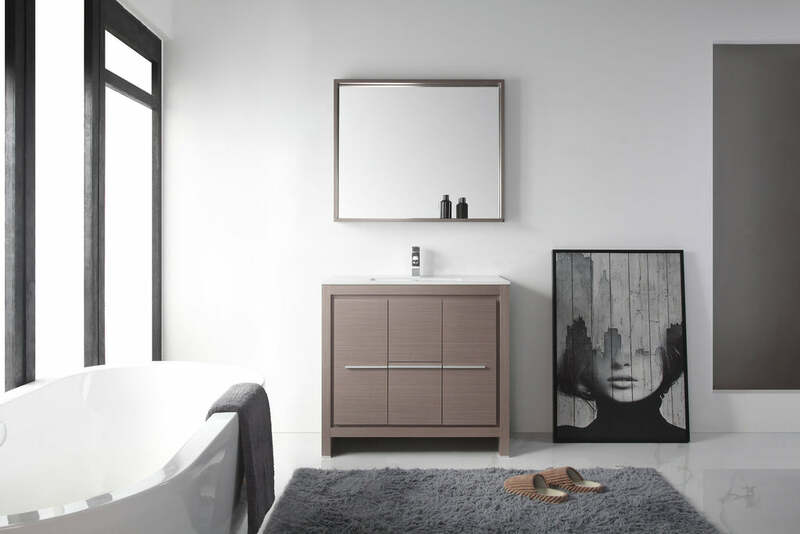 W, this cabinet is the perfect fit for today’s modern bathroom and is available in multiple sizes and finishes. 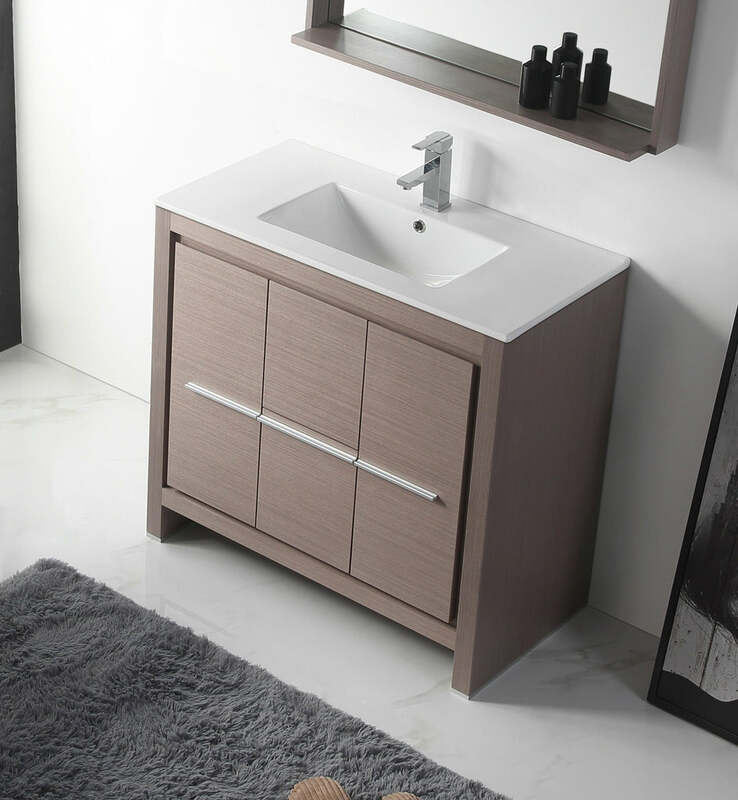 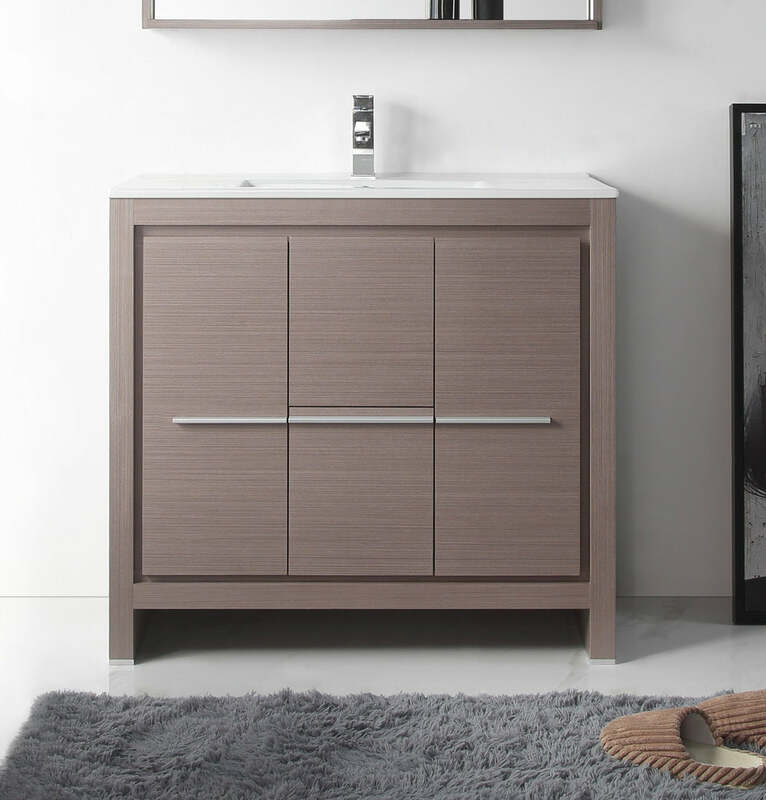 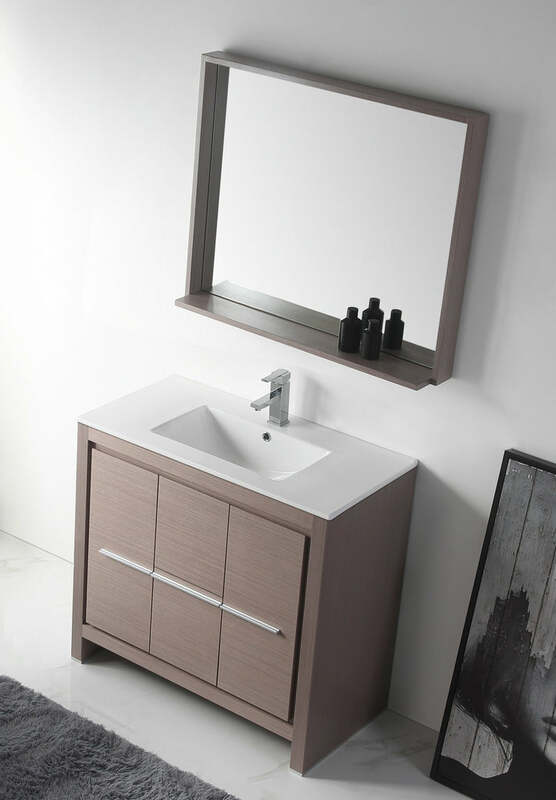 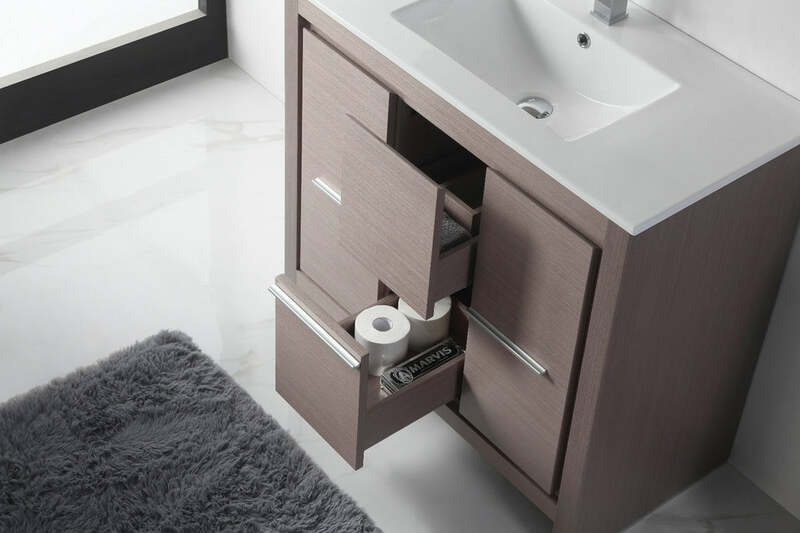 Be sure to think Tennant Brand when acquiring modern style bathroom vanities.